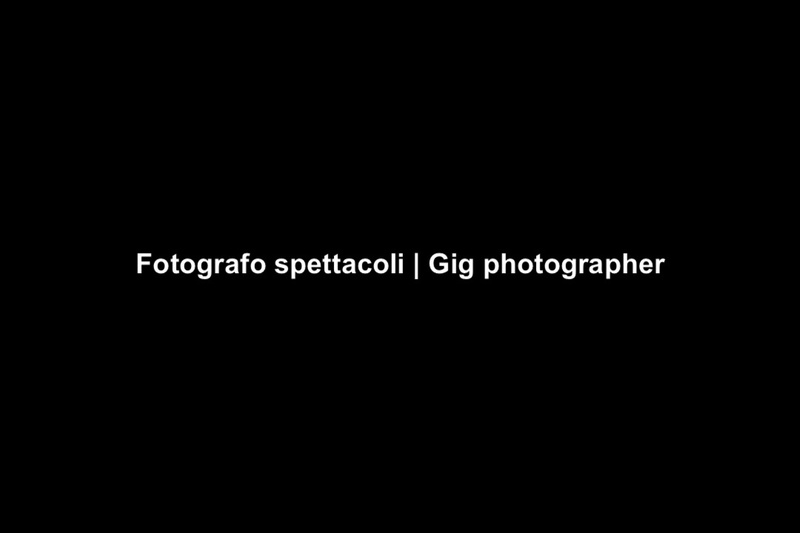 Taking pictures of gigs… Rock concerts, theater and cabaret. It fascinates me tremendously, catching the atmosphere, trying to show the emotion of the artists during the show. Of course, the live experience is something that you can hardly move for images. But some photographs succeed. I start from the fact that I am a great lover of music and entertainment in general, and then I have always tried to traduce my passion in photography. This is a genre where a good knowledge of technique definitely helps but, as often happen is the passion that can make us achieve better results.